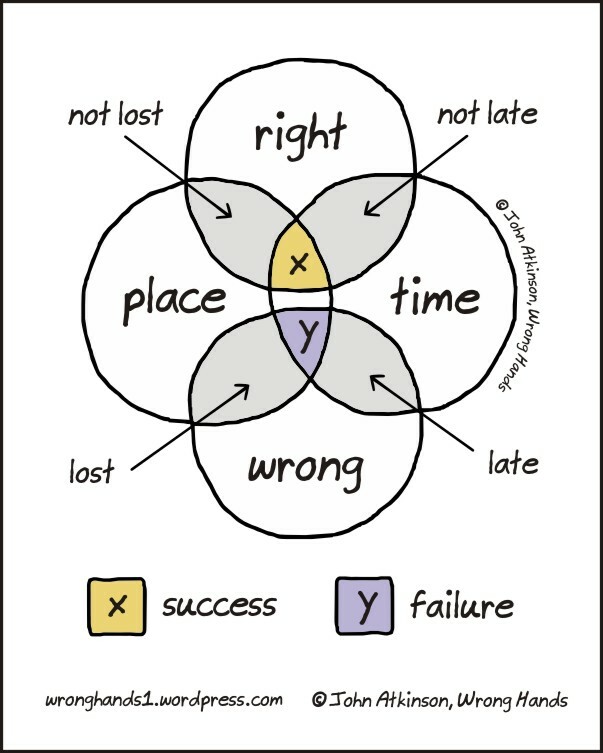 So…where’s the map so that I can find x instead of repeatedly stumbling into y? Also, I can’t get the Dr. John song out of my head. But that’s OK! Wow! That’s such an awesome way to put it!!! When I saw this illustration, everything I did in past came back to mind. Does this make you a Venn Buddhist?